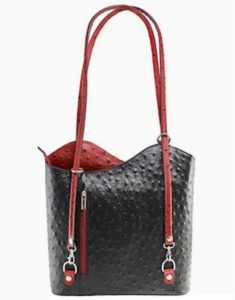 Giannelli Designs, owned by Maria Abrignani, specializes in handmade Ostrich and Croc embossed leather handbags made throughout the quaint villages of Florence and Tuscany, Italy. Known for their strong links to tradition, quality and impeccable workmanship, these high-quality, Italian leather handbags are made in a variety of classic and contemporary designs. We are excited to welcome Giannelli Designs to the Oak Brook Artisan Market at Oakbrook Center on Sat & Sun, May 18-19, 2019. This 2-day outdoor market showcases the Midwest’s finest artisans in fashion, food, home goods + art. 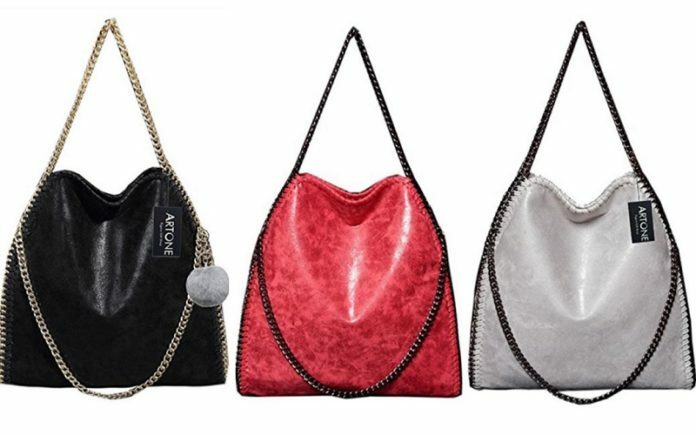 Italian leather handbags in breathtaking colors and unique designs.